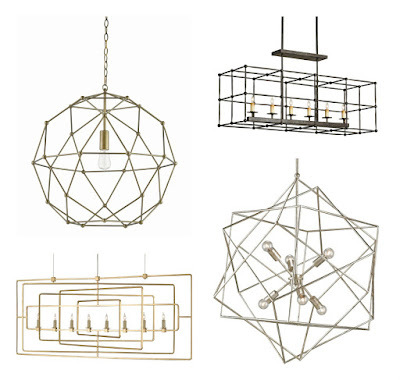 Geometric used for decor is characterized by or decorated with regular lines and shapes that expose an airy frame. 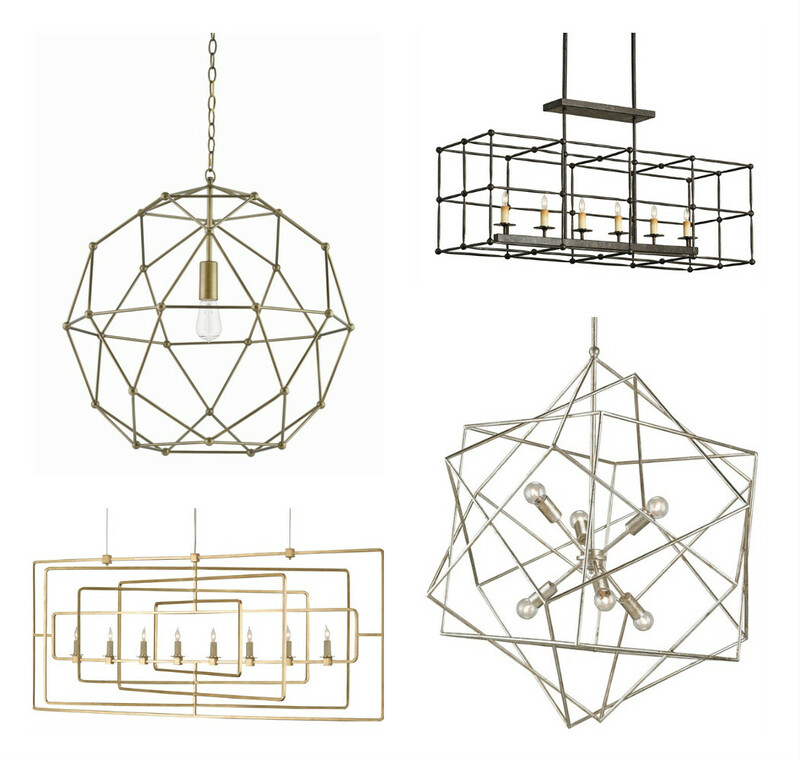 Due to its compatible nature with almost any style of room whether it is industrial, minimal, traditional, or transitional, geometric lights have stayed trendy throughout the whole year. 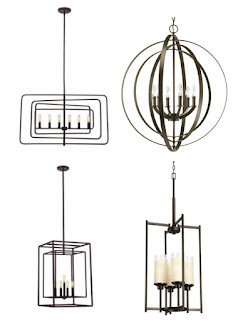 The design is well-matched with interior spaces that are either contemporary or transitional in appearance. 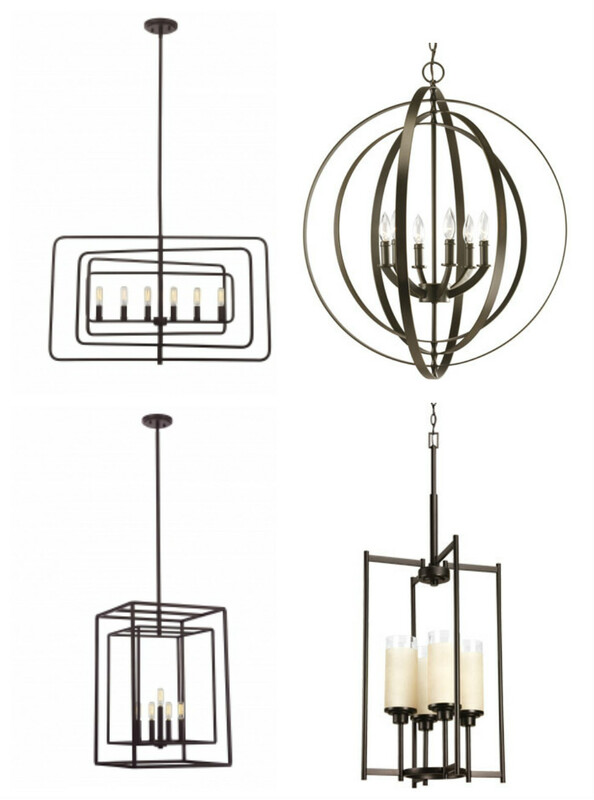 In the case of a traditional interior space, these geometric fixtures are popularly used to balance out the overall appearance with a clean-lined aesthetic. 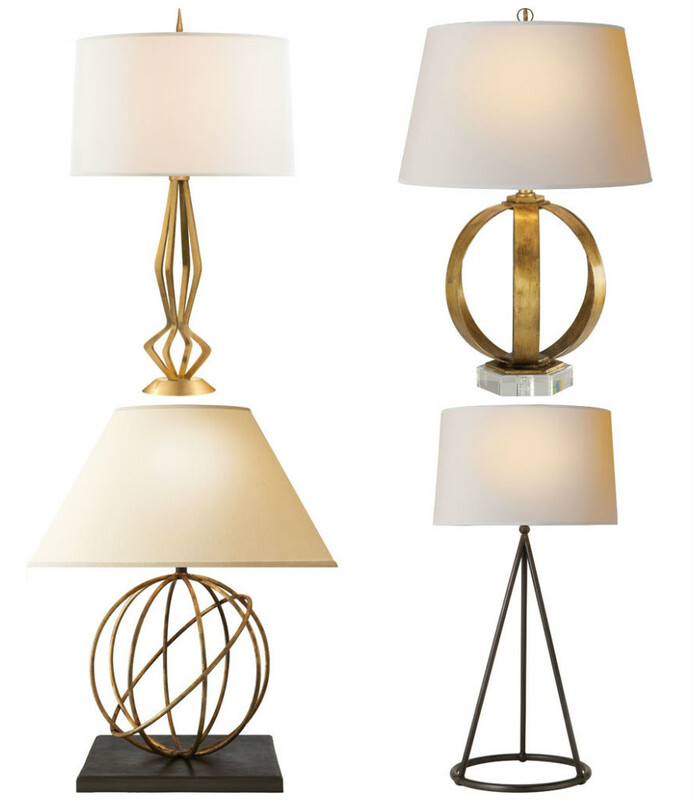 It is a sophisticated design to incorporate into a room without being over the top in décor. 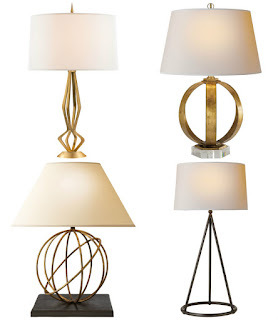 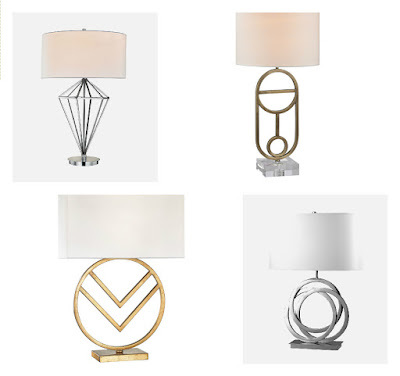 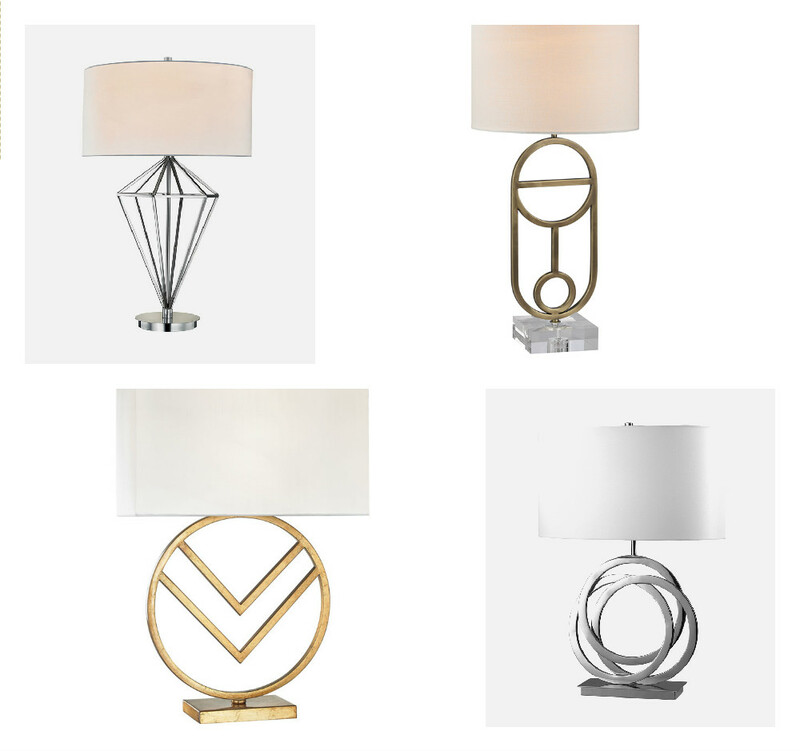 Blog post written by Katie Douthitt from Dominion Electric Supply's Chantilly, VA lighting showroom.